Have trouble waking up in the morning? 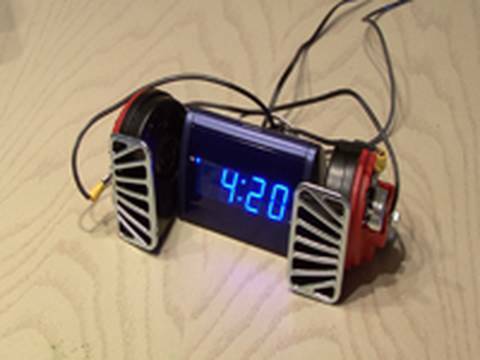 You won’t anymore with this ear-splitting alarm clock hack. It can wake up the dead!